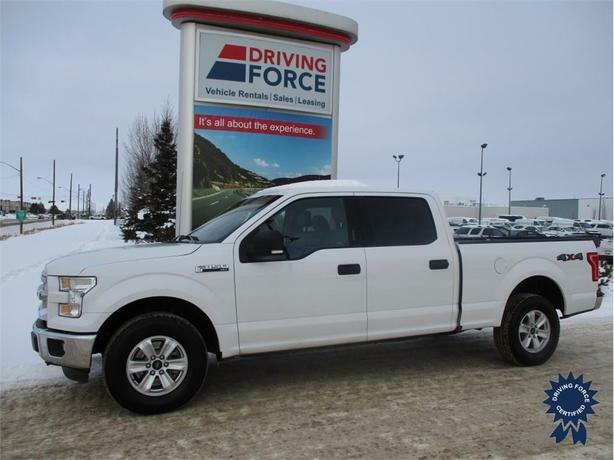 Pop the hood on this Ford and check out its 5.0-litre eight-cylinder engine and six-speed automatic transmission. 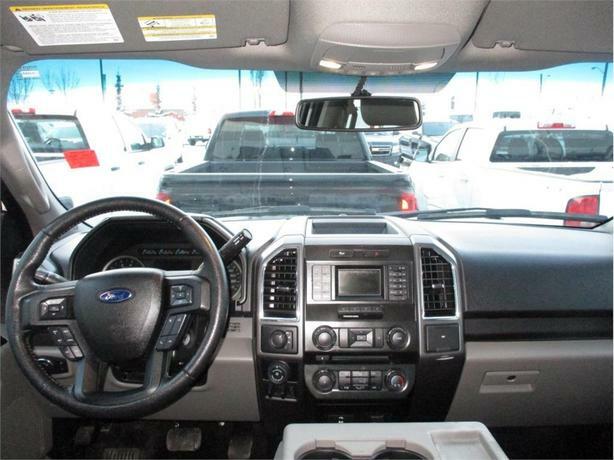 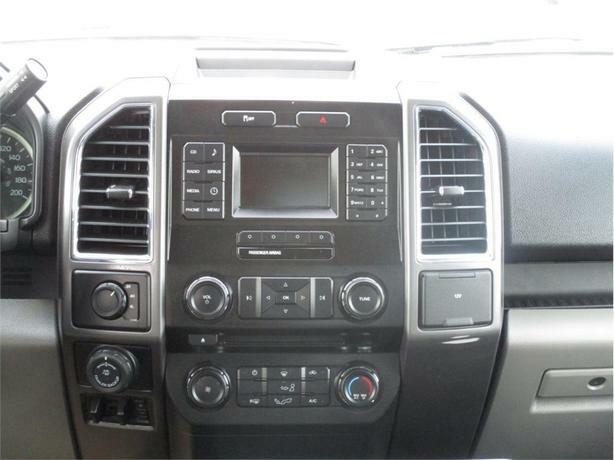 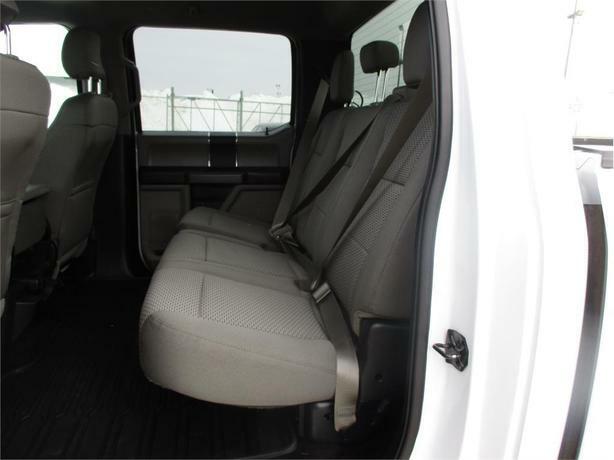 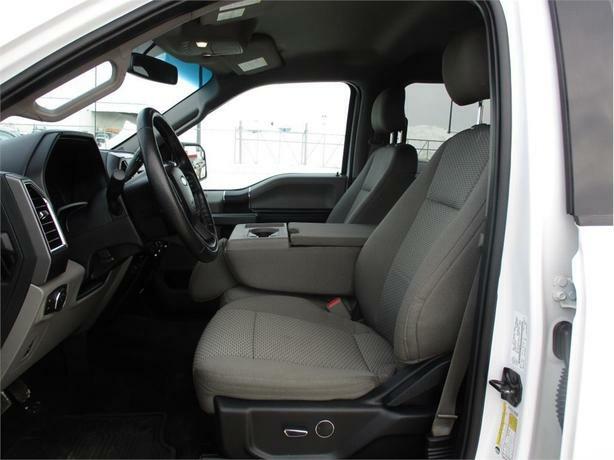 You'll also discover all-terrain tires, back-up camera, keyless entry, fog lamps, adjustable lumbar seats for both driver and passenger, smart device integration, Bluetooth connection, trailer brake controls, plywood box liner and more! 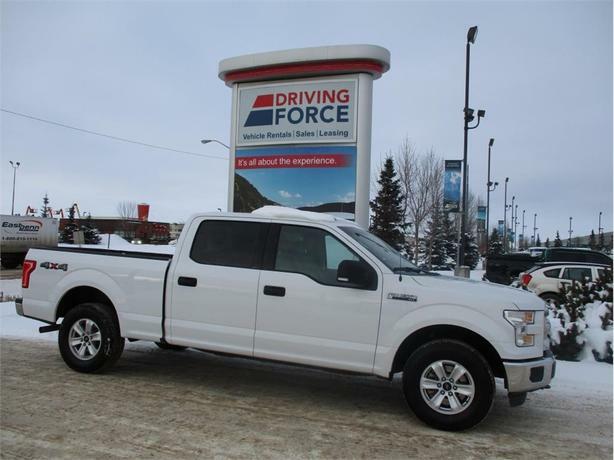 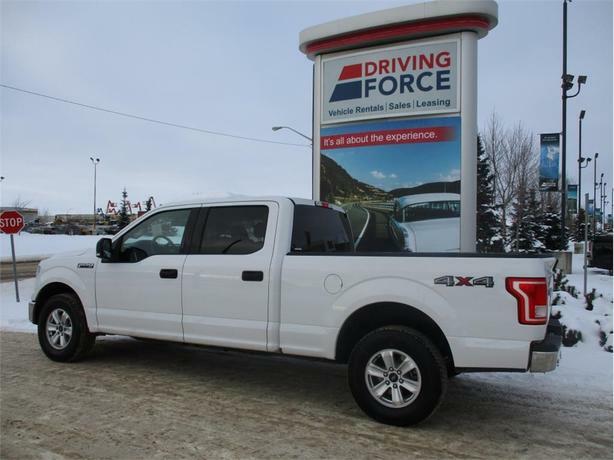 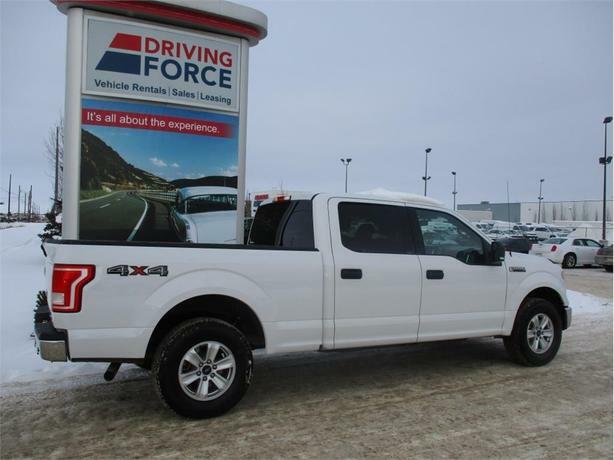 Visit us and take this DRIVING FORCE Certified vehicle for a test drive today.